Grenada is the top trending beach destination according to KAYAK 2015 Travel Hacker Guide. Research spanning 2013 to 2014 revealed an increase of 31% in flight searches from the previous year for round-trip flights from North America. As more persons are looking towards the Tri-island state for holidays, they are also willing to pay for a quality experience. Of the top ten trending beach destinations, Grenada was the second most expensive with median airfares ranging from 708 to 899 USD. 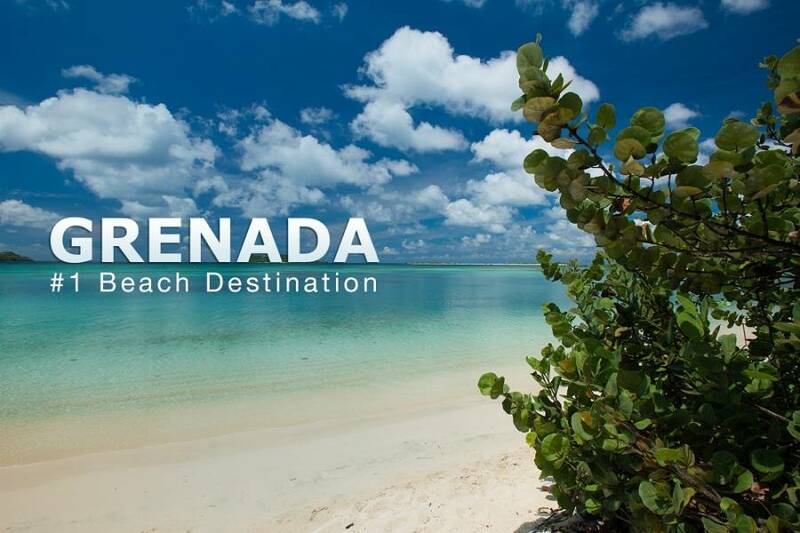 Grenada is the ideal beach destination, with 45 white sand beaches, 9 black sand beaches, more than 20 offshore islands, year-round warm weather, and a vibrant culture that makes any guest feel at home. “According to preliminary data, the United States of America and Canada accounted for 33% of stay over arrivals to Grenada in 2014. We congratulate all our tourism stakeholders and the resorts that contribute to the increased brand awareness in these major source markets,” Ms Esther Thomas, Research & Planning Manager of the Grenada Tourism Authority. The Grenada Tourism Authority is pleased to receive such fantastic reviews from KAYAK, which has a presence in over 30 countries and gets over one billion queries for travel information yearly. KAYAK offers travel enthusiasts online options for comparing and booking flights, hotels, cars and vacation packages.